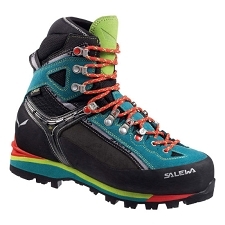 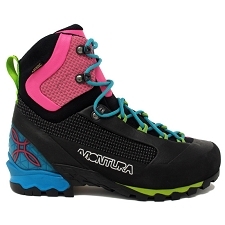 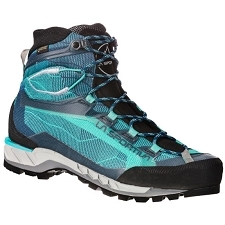 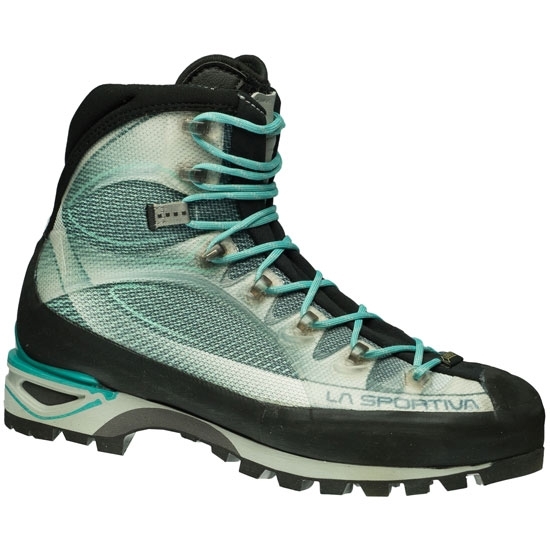 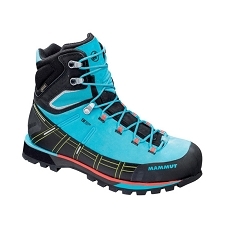 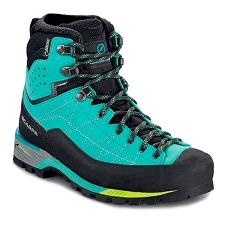 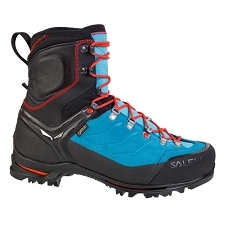 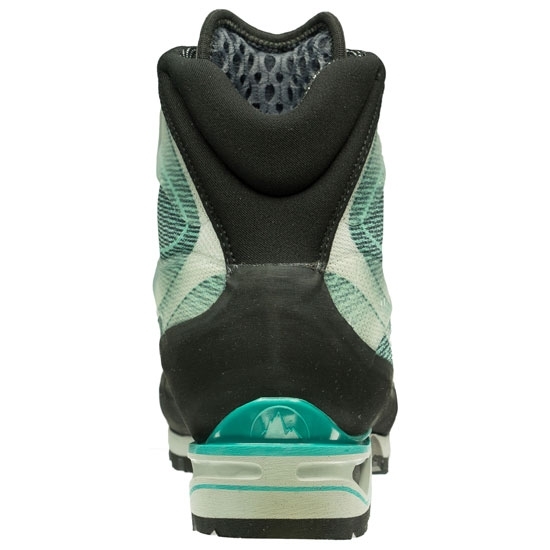 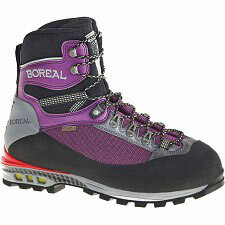 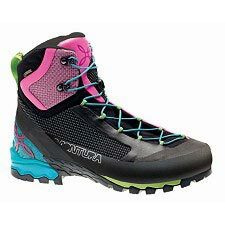 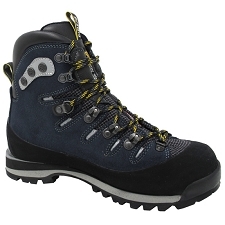 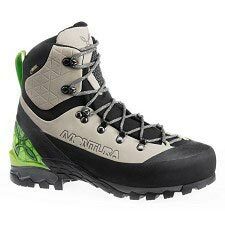 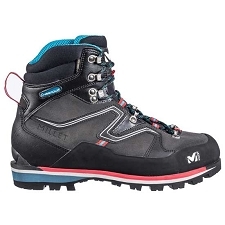 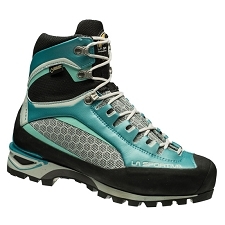 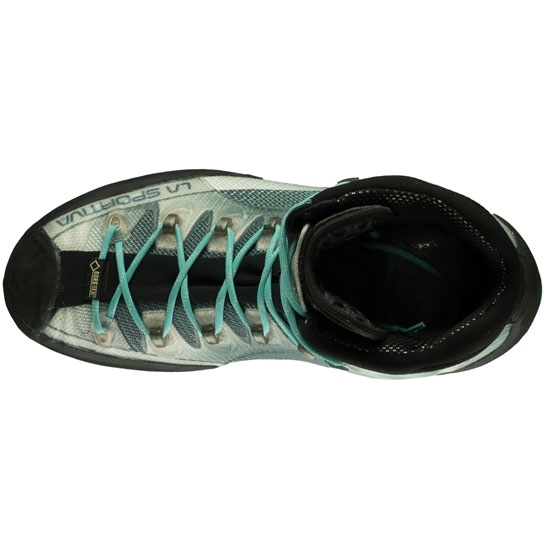 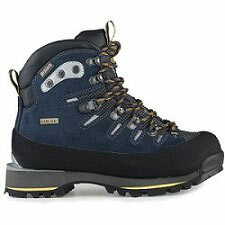 Women&apos;s ultralight boots for technical mixed climbing and ice climbing. 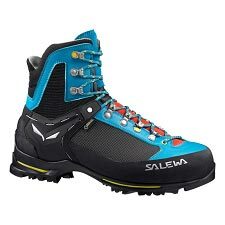 TA new direct−inject lacing system, zero seams and reduced volume help reduce the weight of the boot and achieve a perfect fit. 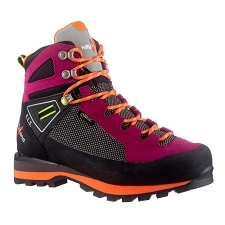 Customer Opinions "Trango Cube GTX W"